Zippers: What does YKK on zipper mean? We are all used to seeing YKK zippers on clothing, bags, tents, gadget cases, and about everything else that has a zipper on it. But what does YKK on zipper mean? Is YKK a type of zipper or a zipper brand? YKK is an abbriviation for Yoshida Kogyo Kabushikikaisha. In Japanese, Yoshida Kogyo Kabushikikaisha means "Yoshida Industries Limited". YKK company was founded in Tokyo in 1936 by 24 year old Tadao Yoshida. According to Wikipedia, YKK Group is world's largest zippers manufacturer. Besides fastening products, YKK also manufactures artchitectural products and industrial machinery. YKK Group fastening products include zippers, hook and loop, plastic buckles, webbings, metal snaps, buttons, and other products. 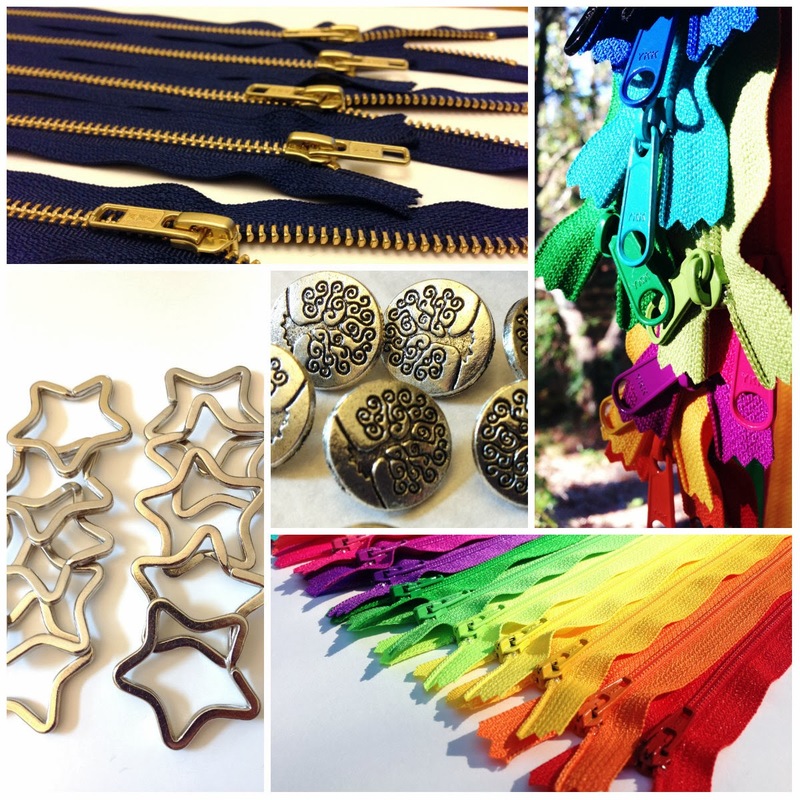 YKK makes nylon, brass, nickel, and aluminum zippers. 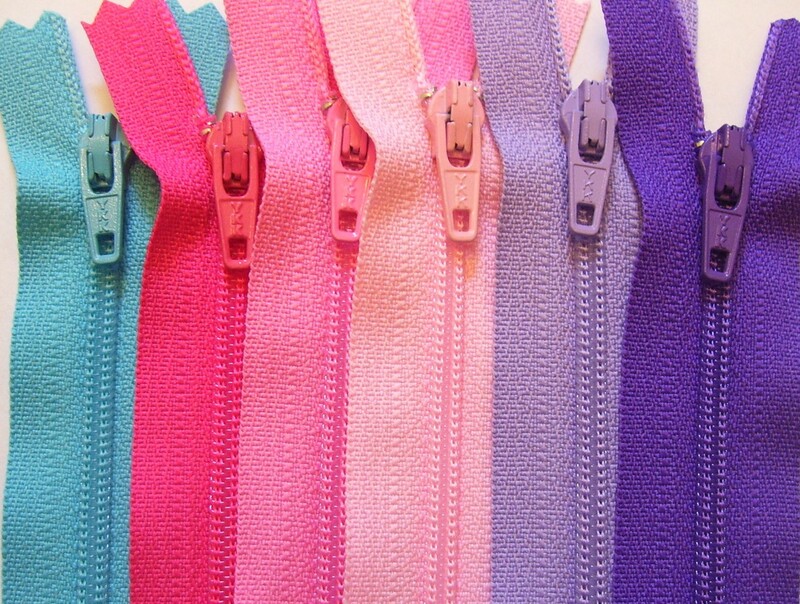 There are also eco-friendly YKK zippers Natulon that are made out of recycled bottles and discarded polyester fabrics. Molded plastic zippers, invisible zippers, jeans zippers, upholstery zippers - it will be difficult to find a type of zipper that YKK does not make. At our Zipper Store, we carry dress and handbag zippers with nylon coil and closed bottom. 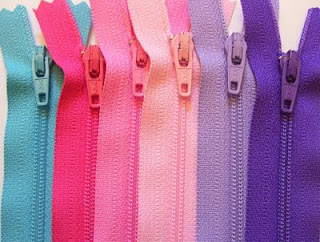 Our zipper assortments match popular designer fabrics and include neutral colors along with different shades of blue, green, yellow, orange, red, and purple zippers. I always wondered what YKK stood for when I first noticed it about 20 years ago!